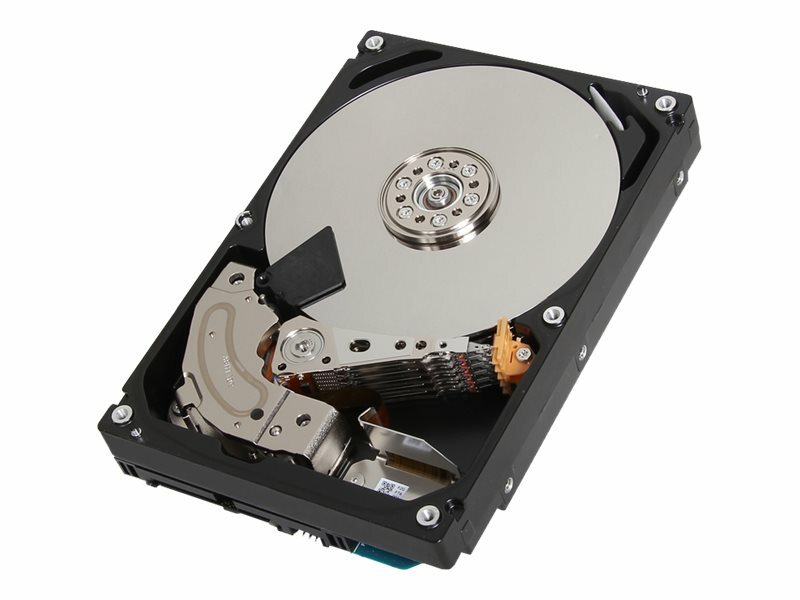 This 6TB MG04ACA600E SATA 6Gb/s 512e 3.5" Enterprise Capacity Hard Drive is engineered for nearline business-critical workloads. This 3.5" drive features Toshiba Persistent Write Cache technology. Equipped with an SATA 6Gb/s interface, it supports higher storage density, saving rack space and reducing the footprint and operational burden of business critical servers and storage systems. A 512e compatible drive, it provides support for legacy applications and operating environments that require 512byte sector lengths.